NEP CONNECT (FORMERLY KNOWN AS SIS LIVE) PROVIDED SATELLITE CONNECTIVITY SERVICES FOR DIGITAL BROADCASTING COMPANY KARMA TO SUPPORT A NEW INITIATIVE BY LUCOZADE SPORT CALLED “MADE TO MOVE SESSIONS” IN PARTNERSHIP WITH PURE GYM. The Made to Move campaign aims to get one million people moving by 2020, as part of a new scheme to champion active lifestyles. Lucozade Sport launched Made to Move Sessions; a series of streamed workout classes hosted by a range of influential sport and fitness ambassadors, in October. 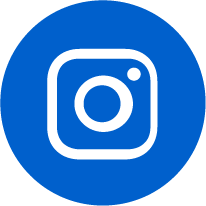 The live, streamed workout sessions were hosted by professional trainers and athletes and were available to everyone in the UK with access to the internet, with connectivity supplied by NEP Connect. Twickenham-based Karma specialises in making webcasting, social media, and live streaming easy. The first of the four Lucozade Sport’s Made to Move campaign streamed sessions was hosted by IBF Heavyweight Champion of the World Anthony Joshua at Pure Gym’s Borehamwood branch. The workouts were shown live on screens to all 57 Pure Gym locations, each of which were fully booked with participants for the live workout. Activities from three sites established as interactive were streamed back to Borehamwood, again via NEP Connect, for Anthony Joshua to critique. 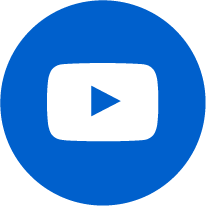 Added to this were live streams to Lucozade Sport’s Facebook page and Pure Gym’s YouTube channel, which gathered more than 400,000 views. 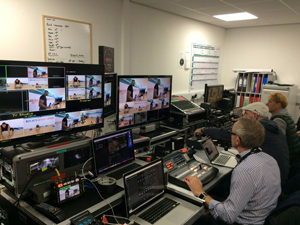 NEP Connect used two satellite trucks with a fully redundant transmission path to ensure that the stream reached Karma’s live stream team at top quality. Previous and upcoming workout sessions are available via www.lucozadesport.com …….so get moving!